Pokemon GO finally gives trainers the update they have been waiting for, with trading now possible. 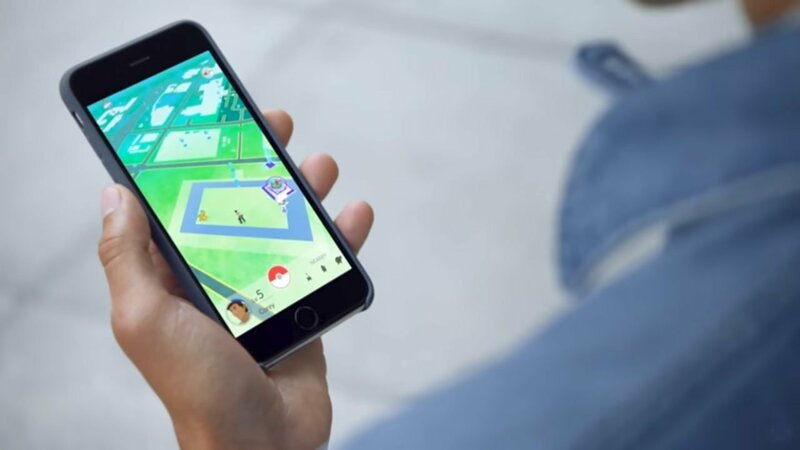 Much like the traditional Nintendo Pokemon games, trainers can now connect with their friends and trade creatures on-the-go. Along with Pokemon, Players will be able to send their friends items that unlock Attack and even candy bonuses. To add a friend in Pokemon GO, trainers must get their friend’s Trainer Code and enter it into the game. After the request gets accepted, players will see each other in their Friends List. If that isn’t exciting enough, then even more shenanigans can be done with friends when visiting either a PokeStop or a Gym now. When trainers spin the Photo Disc, they have a chance of getting a special gift. These gifts obtained from PokeStops can’t be opened by the collector, but can be sent to a friend. The friend will get a stash of items, and hopefully return the favour. Gifts also have a chance of including a special item — an Egg. When it’s hatched, it will contain an Alolan form of a Pokemon that is originally from the Kanto region. Trainers can even build up their Friendship Level with someone by trading Pokemon using Stardust. Friends with a Trainer Level of 10 or higher are able to trade with others who are also that level or higher. Friendship Levels go from Good Friend, Great Friend, Ultra Friend, and to Best Friend. As friendship builds, completing trades would require less Stardust. Whenever a trade gets completed, bonus Candy will be earned, which can be increased in numbers if the traded Pokemon were caught in locations far away from each other. As for legendaries, shinies, or Pokemon not yet in a trainer’s Pokedex, a Special Trade will be required to complete. These trades can happen only once a day with either a Great Friend or Best Friend. Pokemon GO’s Friends feature will start rolling out later this week. Liked this article and want to read more like it? Check out Amy Chen’s coverage of Square Enix’s E3 Press Conference.